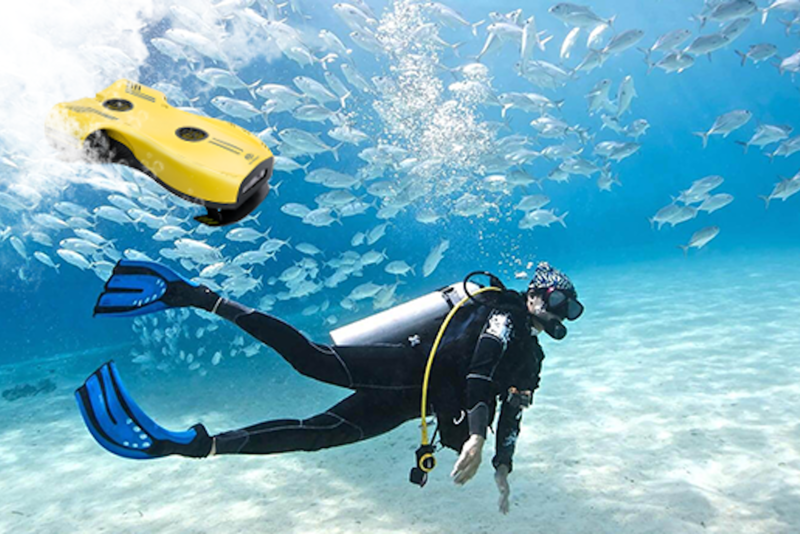 Designed with unique 4 tandem thrusters, Nemo brings you an amazingly stable view of underwater world with UHD 4K 30FPS camera. 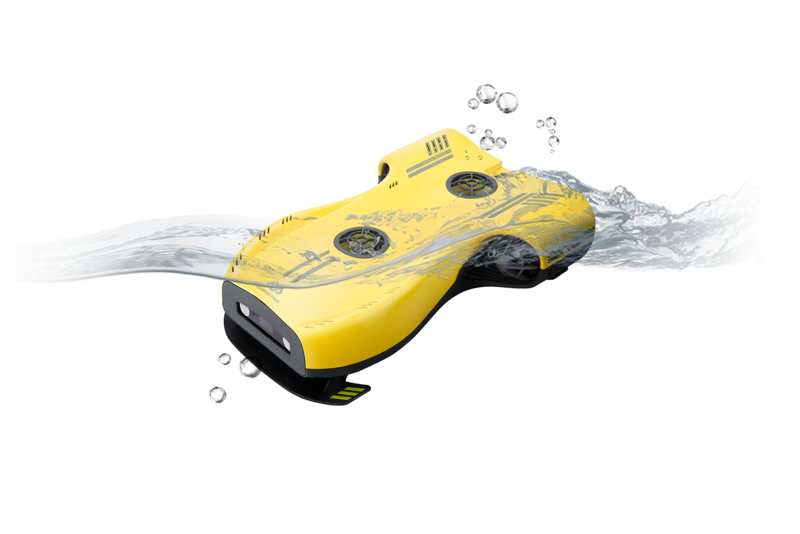 Get the Nemo Launch Alert & Save $1000 Off Retail. Reaching depths up to 328 feet, Nemo brings you the amazing experience of exploring the underwater world. 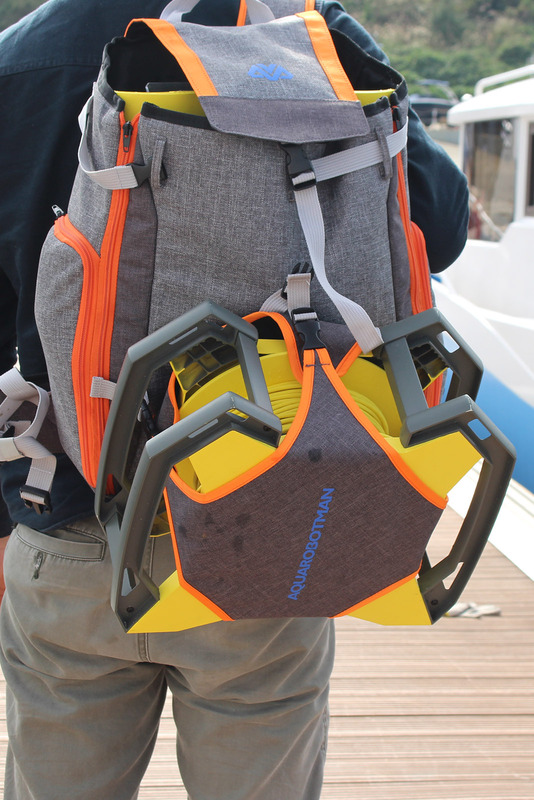 Great for fishing, exploring, watching marine lives or...just for fun! 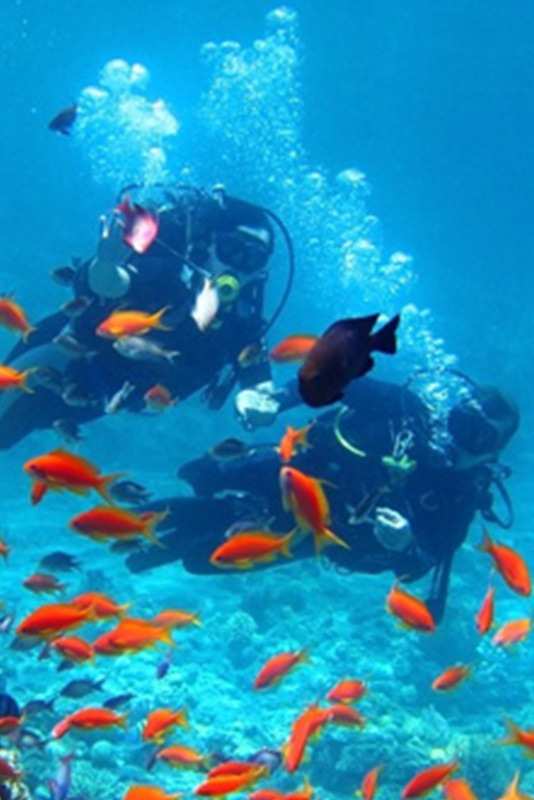 Discover the underwater world with Nemo. 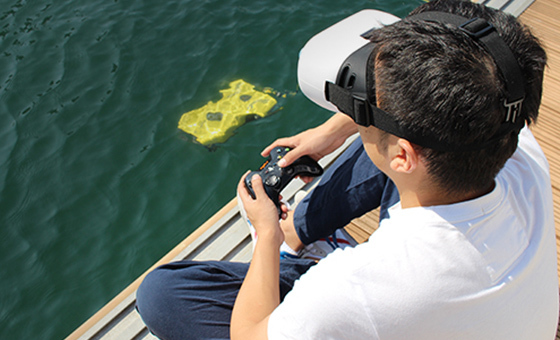 Capture the marine lives with UHD 4K 30FPS camera. 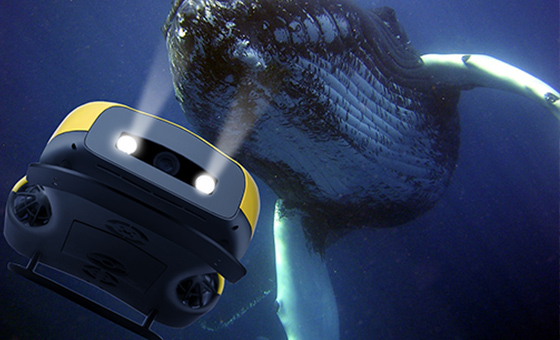 Explore sea with your phone and VR glasses. 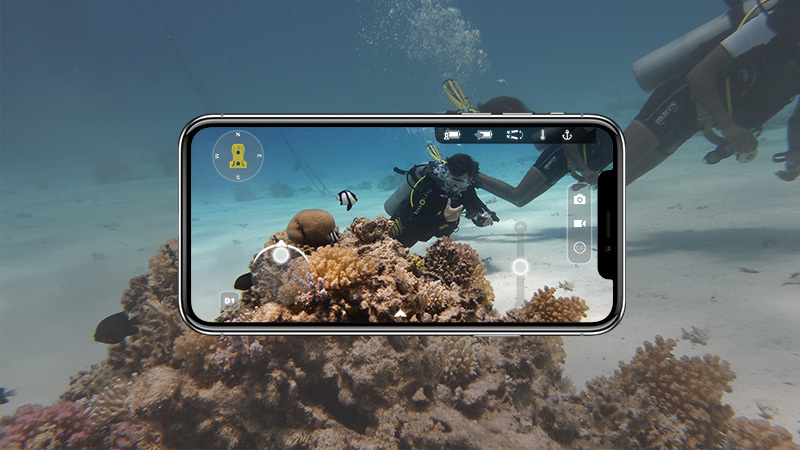 Nemo is fully equipped with 4 tandem thrusters and UHD 4K 30FPS camera so that you can see the extremely stable live feed directly to your phone or tablet. 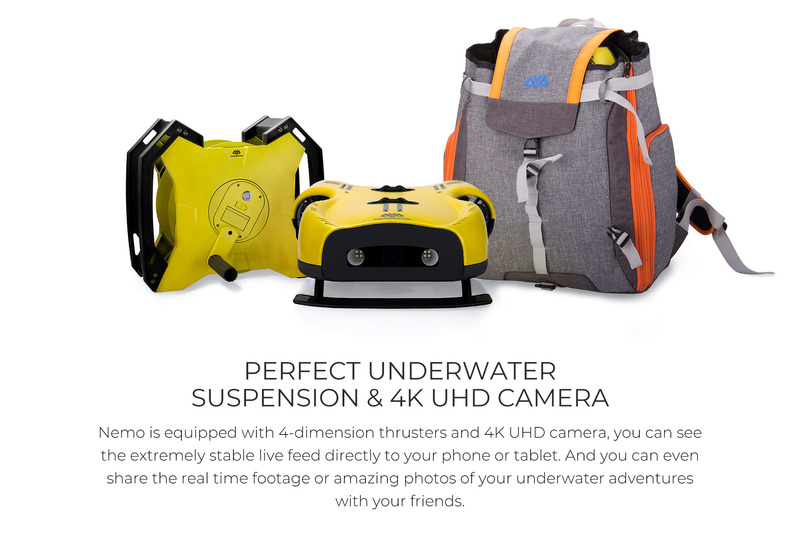 And you can even share the real time footage or amazing photos of your underwater adventures with your friends. 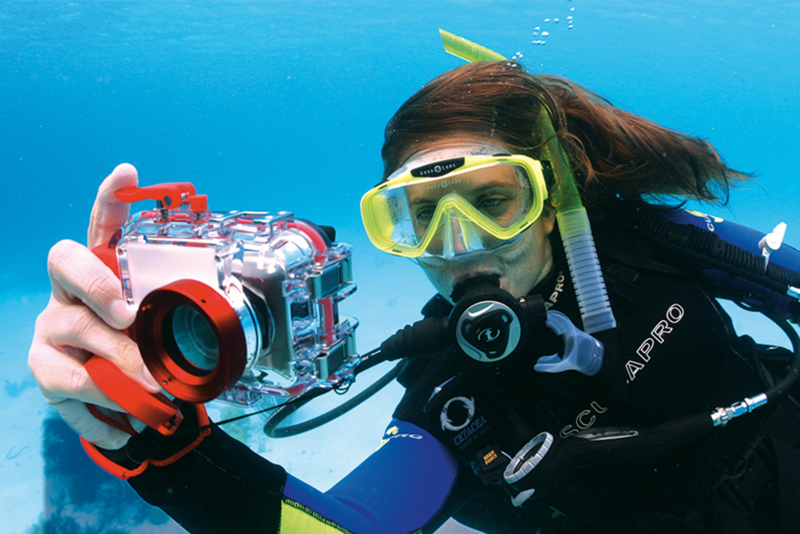 Nemo consists of 4 tandem thrusters that brings you an amazingly stable view of underwater world. 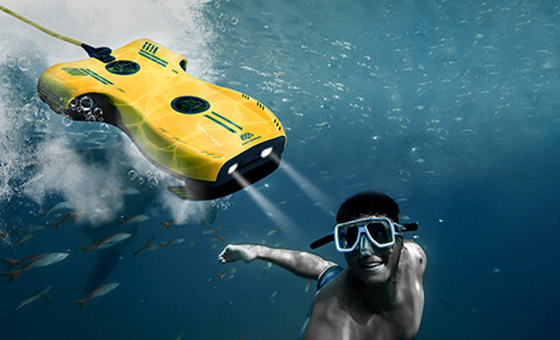 Designed with 4 tandem thrusters, Nemo brings you an amazingly stable view of underwater world. Shooting with the built-in HD 30FPS camera & 8 LED fill light for incredibly high-quality videos. Diving with Nemo`s view through a VR headset to have more fun. Save the real-time video on your phone and share to your social network anytime you like. Easy to carry, use out-of-the-box, and replaceable battery for 3 hours. Control your nemo with iOS/Android APP on your phone or tablet. 4K 30 FPS camera & 8 LED fill light for the incredibly high-quality videos. 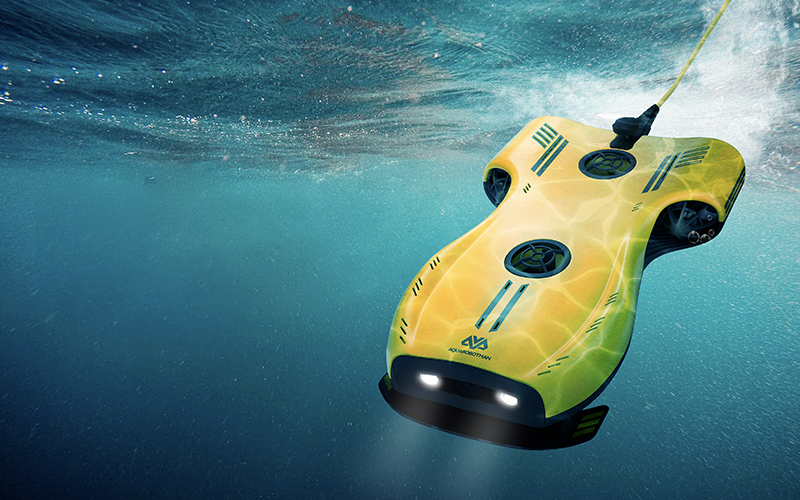 Nemo equipped with 4 tandem thrusters and brings you an amazingly stable view of the underwater world. 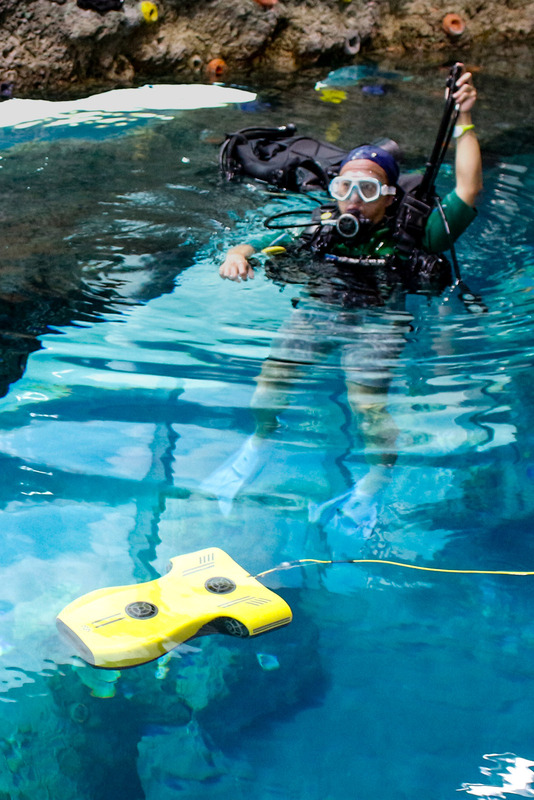 Diving with Nemo using a VR headset or Tablet/Phone. You see what Nemo sees while it flying underwater like a fish. 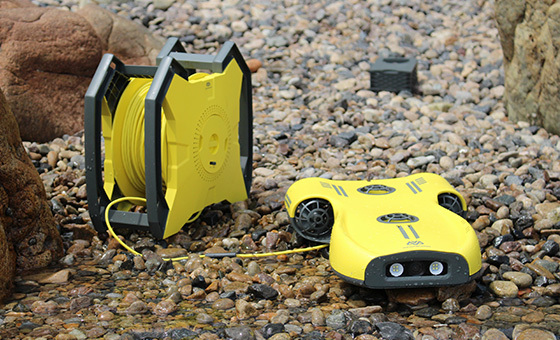 Aquarobotman Corp has specialized in underwater drone. They lead the industry in knowledge and experience.